He who turns and runs away can steal the treasure another day! I'm a big fan of Studio Ghibli films and one of my favourites is Laputa: Castle in the Sky. So I thought it was about time I did a design inspired by it. 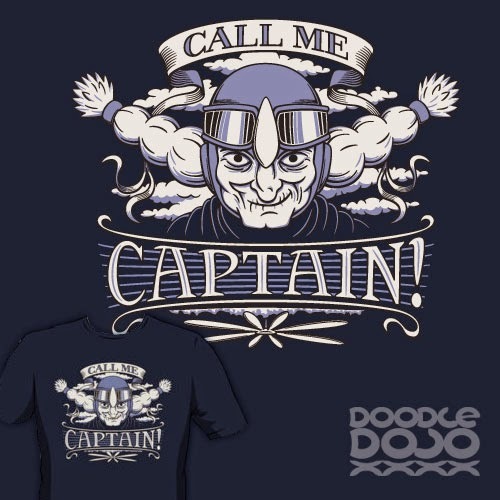 Here's Captain Dola (don't call her mom!) getting ready to steal some treasure.